At Dentistry in the Highlands in Fall River our philosophy is that a healthy smile improves your overall health. For more than 50 years, our patients have trusted us to take the time to explain treatment choices that improve their smile and their dental health. Our team looks forward to welcoming you at our comfortable and state-of-the-art practice. 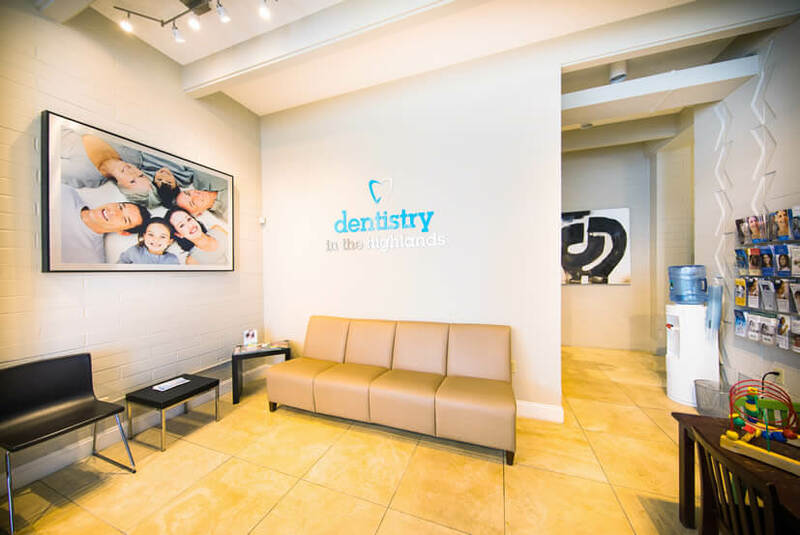 We are a multi-specialty practice which means that our talented professionals offer you most services in-house from basic dental exams and cleanings to teeth whitening, gum treatments, crowns and bridges, root canals and dental implants. Whether you are a long-time patient or looking for a new dentist, we look forward to your visit. 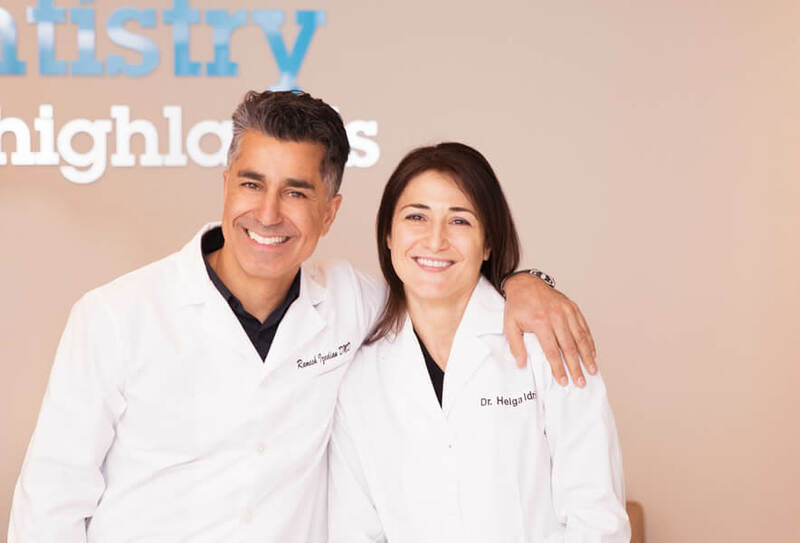 Dr. Izedian and Dr. Idrizi are memebers of the Massachusetts Dental Society and have years of experience in cosmetic dentistry, implant dentistry, Invisalign and a range of other dental treatments. My experience at this office, I must say was one of the best dental visit I have ever had. Being in braces they showed me easy ways to keep my teeth and gums healthy. The achieve the best results once I get them off. They even gave new little gadgets to help make flossing easier. Highly recommended for everyone of any age.. And the assistant Hollie is my favorite.. I have never been more comfortable in a dentist office in my whole life! The whole team is so friendly, and always has smiles on their faces. Hollie usually takes care of me, and she is so gentle, kind, and knowledgeable. I love coming here! Best dentists I’ve ever been to.